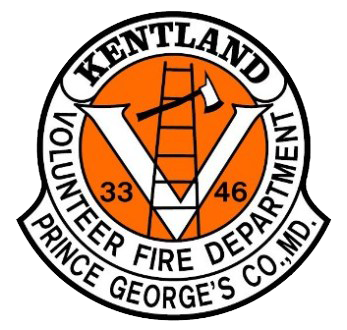 The Kentland Volunteer Fire Department is pleased to offer our supporters an easy way to help our department. With every purchase you make at Amazon.com, a portion of the proceeds can support the KVFD. Every time you make a purchase on Amazon (including Amazon Prime), Amazon will donate 0.5% of your eligible Amazon purchase cost to the Kentland VFD. The prices you’ll pay are exactly the same. Now when you shop at smile.amazon.com, Amazon will donate 0.5% of the price of eligible purchases to the Kentland Volunteer Fire Department. AmazonSmile is the same Amazon you know. Same products, same prices, same service. How do I select Kentland VFD to support when shopping on AmazonSmile? On your first visit to AmazonSmile, you need to select Kentland Volunteer Fire Department to receive donations from eligible purchases before you begin shopping. Amazon will remember your selection, and then every eligible purchase you make on AmazonSmile will result in a donation.